They are in my shopping cart (though all I needed was eggs and milk). They are in my car. They are in my kitchen. They are in my hand. They are in my stomach. Life is beautiful. 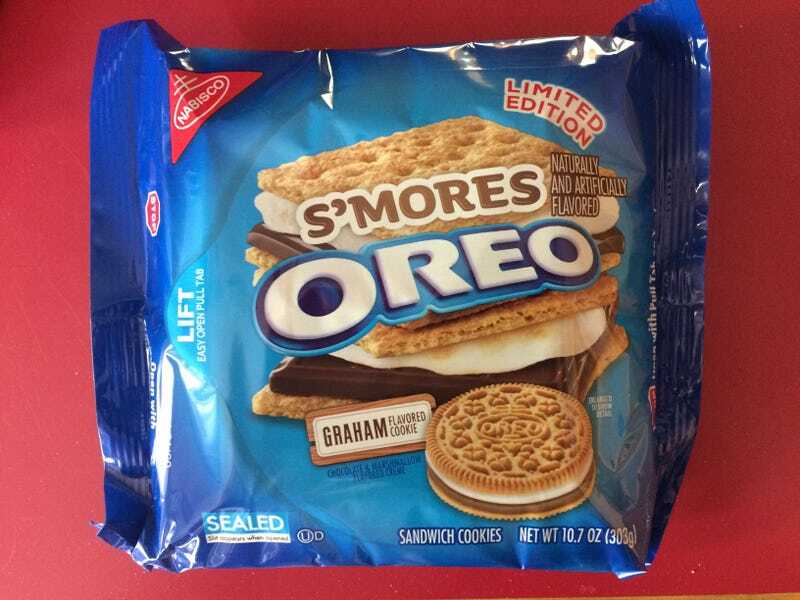 BUT WHY DO YOU NOT CALL THEM S’MOREOS? ?